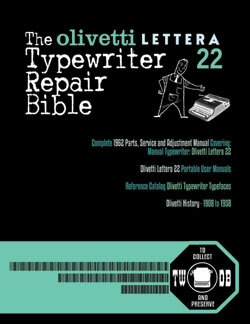 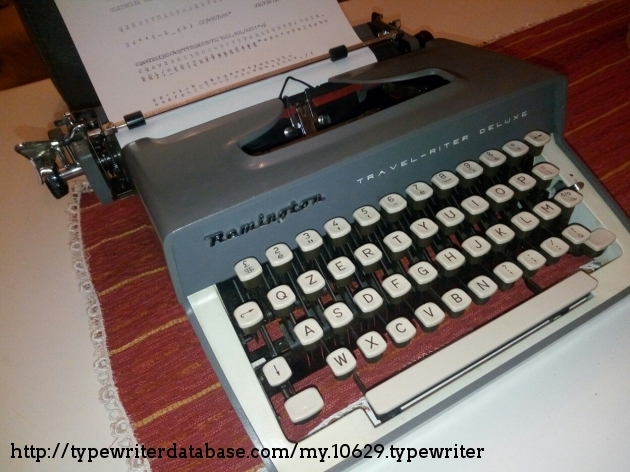 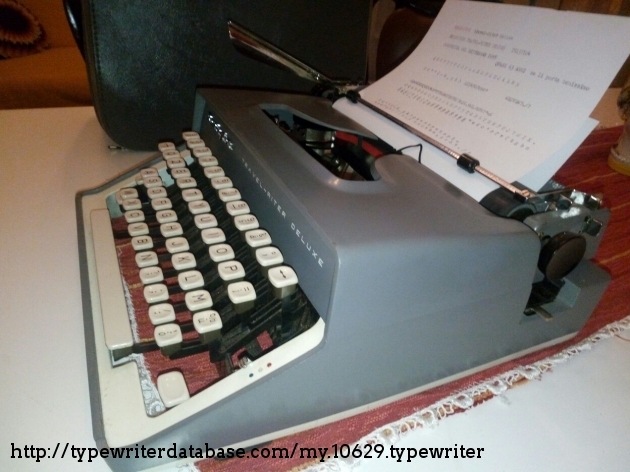 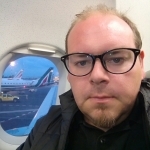 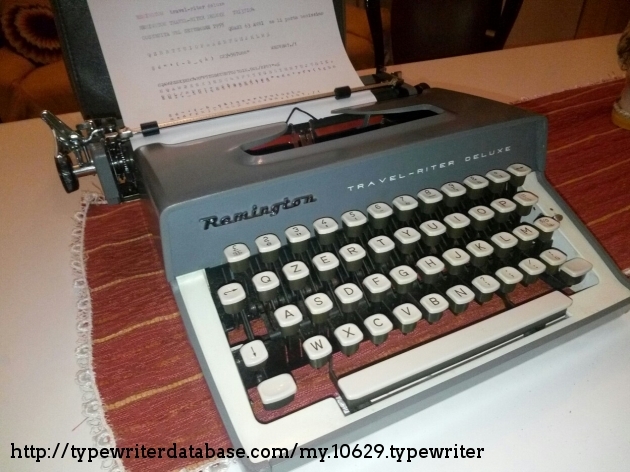 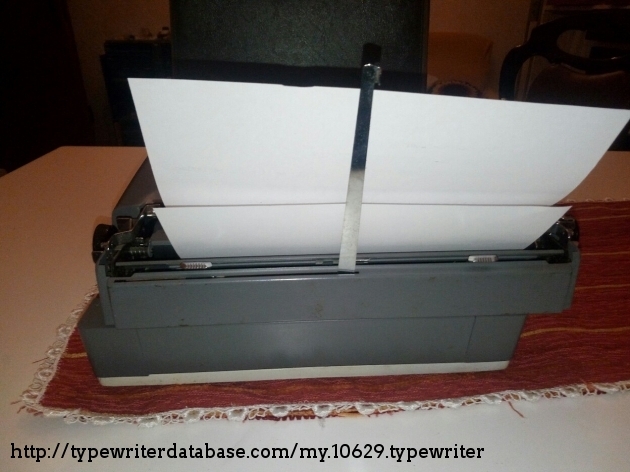 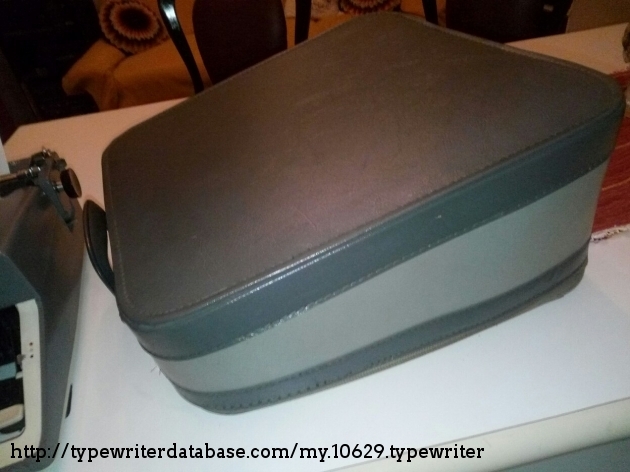 Silvio Passalacqua 1955 Remington Travel-Riter DeLuxe Serial # TR137104 1955 Remington Travel-Riter DeLuxe typewriter, Serial # TR137104 Silvio Passalacqua's 1955 Remington Travel-Riter DeLuxe typewriter. 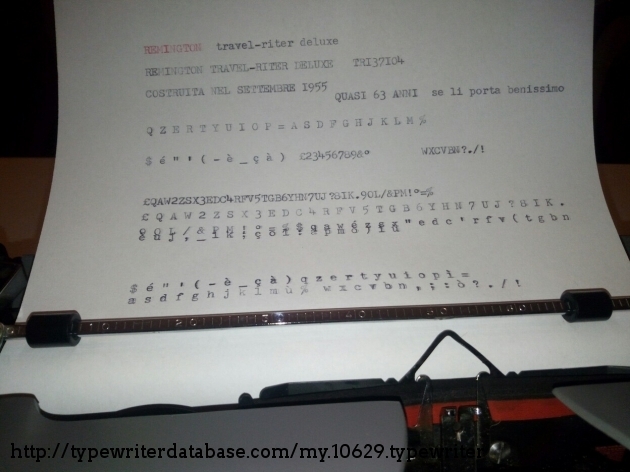 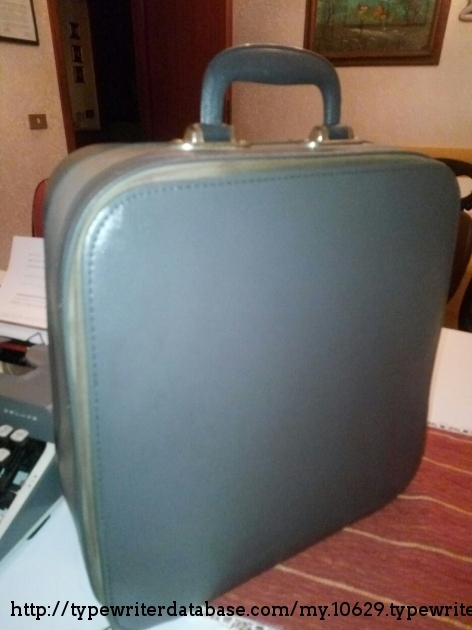 2018-05-05 2018-05-05 From the Virtual Typewriter Collection of Silvio Passalacqua: 1955 Remington Travel-Riter DeLuxe Serial # TR137104 Remington Travel-Riter Deluxe like new in perfect working state made in Italy in September 1955 whit case. 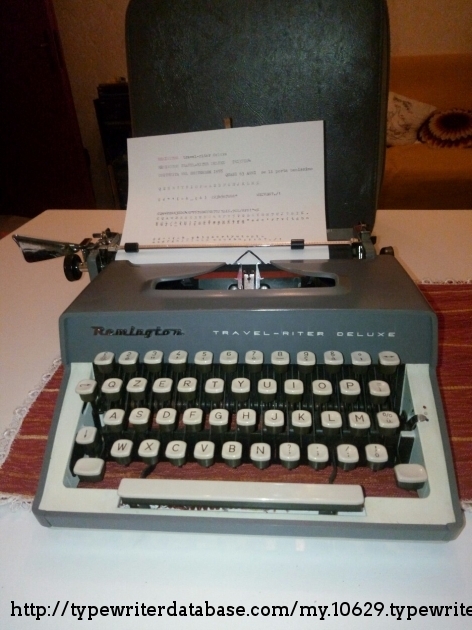 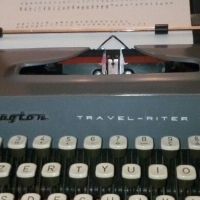 Remington Travel-Riter Deluxe like new in perfect working state made in Italy in September 1955 whit case. 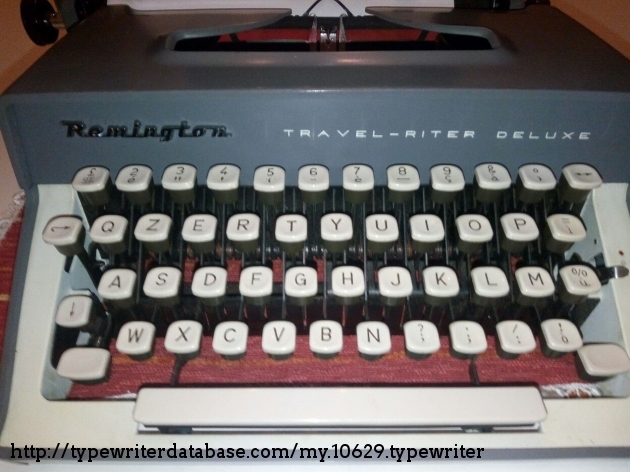 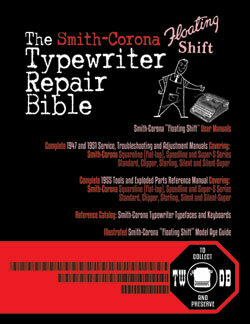 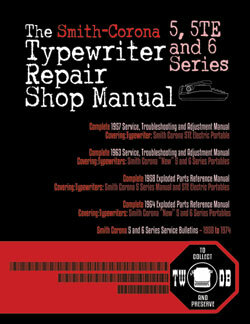 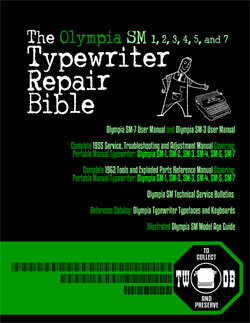 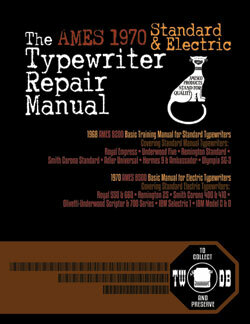 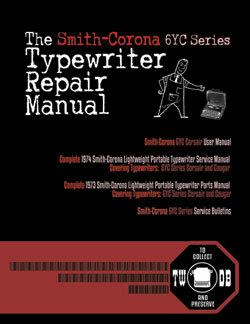 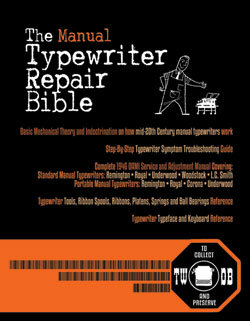 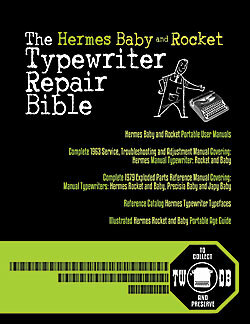 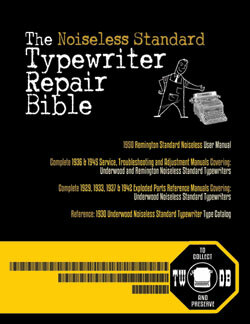 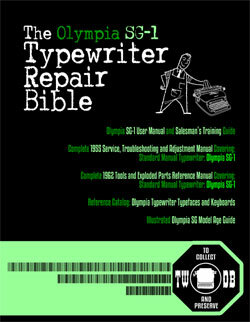 RESEARCH NOTE: When researching the Remington Travel-Riter DeLuxe on a computer with lots of screen real estate, you may find that launching the Remington Serial Number page and the Remington Travel-Riter DeLuxe By Model/Year/Serial page in new browser windows can give you interesting perspectives on changes throughout the model series.